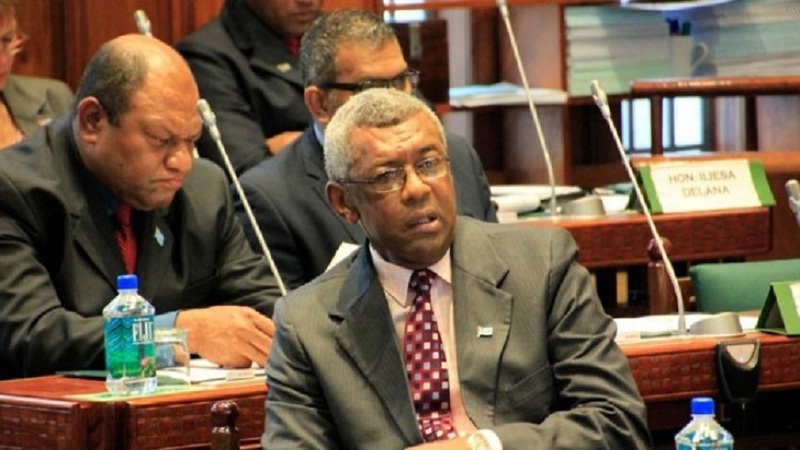 Tikoduadua is questioning the rationale of Ratu Epeli’s decision to remove his motion to amend the Sugar Industry Act 2015. 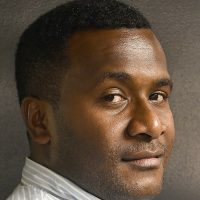 Ratu Epeli in his ruling had said motion is unconstitutional as there are certain processes that needs to be followed before an Act is amended. However, Tikoduadua maintains a thorough process was followed before the motion was tabled in parliament. Tikoduadua says in the last parliamentary term a motion of the same nature was debated and it was raised by NFP leader in May 2015.